The Doug Ford government issued its first budget Thursday with few surprises and no major spending cuts, but instead offered a handful of populist measures aimed at loosening regulations and red tape for the likes of drinking and gambling. The PCs heralded the fact that the budget includes no new taxes for residents or businesses. But it does include tax credits and other measures meant to help parents, seniors and business owners. As first reported by CBC News, the province will introduce the Ontario Childcare Access and Relief from Expenses (CARE) tax credit, which would give families with low to moderate incomes up to $6,000 per child under the age of 7, up to $3,750 per child between the ages of seven and 16, and up to $8,250 for a child with a severe disability. The government is also pledging up to $1 billion over the next five years to create 30,000 new child-care spaces. As the Liberals had done many times before, the PCs plan to reduce auto insurance rates, but are not offering specific rate-reduction targets or timelines. Instead, the Ford government says it wants to create more options for drivers to customize their insurance plans, and reduce red tape for insurers to expand their offerings, including discounts they can offer and methods they can use for processing claims. A new "driver care card" is also in the works, which the province hopes will serve to reduce insurance fraud. Funds from an insurance claim would be loaded onto the card for spending on car repairs, health care to treat injuries, and other related expenses. Officials could not offer further details Thursday about how the card would work or when the initiative might roll out. As for Ontario businesses, the budget scraps an anticipated one-per-cent cut in the corporate tax rate in favour of a tax credit intended to encourage businesses to make capital investments. 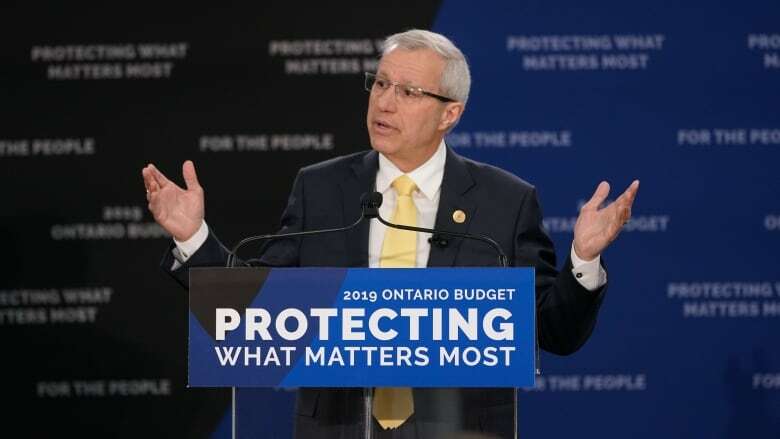 "The 2019 Ontario budget is all about putting people first," Finance Minister Vic Fedeli told reporters Thursday. 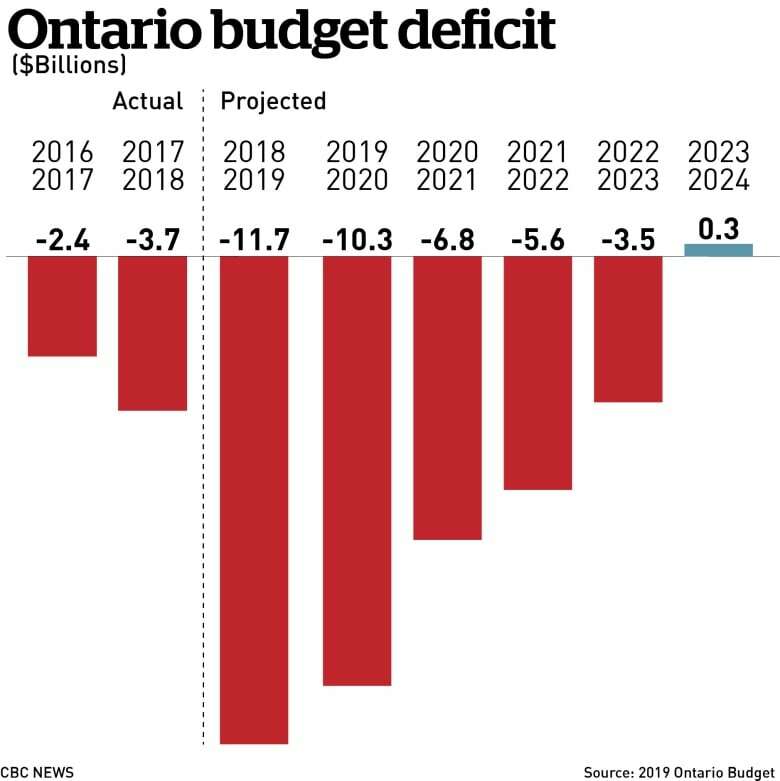 "[We are] restoring fiscal balance, making Ontario open for business [and] open for jobs, while we're protecting what matters most: our health care, education and other critical public services. These are the commitments that we have made to the people of Ontario." Meanwhile, the government is introducing a host of measures to loosen regulations governing drinking and gambling. Urban voters — particularly in Toronto — who have long complained about the inability to legally consume alcohol in public parks may soon be able to enjoy their rosé and craft beer out in the open. The Ford government plans to introduce legislation that would allow municipalities to set their own rules for alcohol consumption in public places. 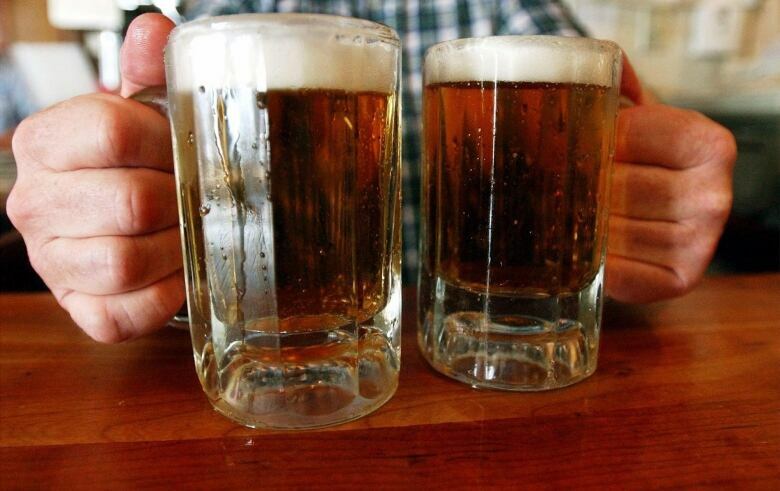 The legislation would also move up the hour at which alcohol can start being served at licensed establishments to 9 a.m.
As has been previously reported, the Ford government also plans to introduce a tailgating permit for eligible events, and will continue expanding the sale of wine and beer to corner stores, big-box stores and more grocery stores. Asked by reporters why the government has made such measures — particularly early-morning drinking — a priority, Fedeli called the measures a "small" part of the budget, and said the government is committed to "protecting what matters most. "We know that we can trust families to make the right decisions," Fedeli said. NDP Leader Andrea Horwath said the government has a "social responsibility" to consider the possible consequences of changes to alcohol and gambling regulations. "When you make these kinds of changes, you have to recognize that they will have impacts, and then plan to address those impacts," she said. "I don't understand the obsession with alcohol," interim Liberal leader John Fraser said, adding that he finds nothing wrong with changing the regulations. "But it's something you should do when you've got the things most important taken care of, and they are not doing that," he said. As for gambling, the Ford government wants to open online casino-style gaming — currently only available through the government-owned Ontario Lottery and Gaming Corp. — to private companies. In the long term, the government wants single-sport betting to become legal. However, that requires changes to the Criminal Code of Canada. Other big-ticket budget items include $11.2 billion for transit in the Greater Toronto Area, which the premier unveiled with great fanfare on Wednesday, and $90 million for low-income seniors so they can access dental care. Seniors with an annual income of less than $19,300, or senior couples with a combined annual income of less than $32,300, will qualify for the program, which is scheduled to start in late summer. While the budget is not the slash-and-burn document designed to rein in spending that might be expected of a PC government, it's also notable for what it does not cover, including hot-button topics such as hydro rates, housing and the environment. The budget does, however, outline a gradual reduction in spending across several ministries as the government sets a slow course back to balance, running deficits until 2023-24, when it projects a "modest surplus." The Ford government will be slashing hundreds of millions of dollars from the Ministry of Environment, Conservation and Parks, and is cutting Indigenous Affairs' budget by about half. A spokesperson for the environment minister later clarified that more than $300 million in cuts from that ministry's budget come from the end of programs funded by the cap-and-trade system, as well as the cancellation of the Drive Clean program for passenger vehicles. The timeline to balance presupposes that the PCs will be re-elected for a second term. But under questioning from reporters about why the government won't reach balance in its first term, Fedeli called the plan "the Goldilocks approach." "It can't happen too quickly, it can't take too long. It has to be just right." 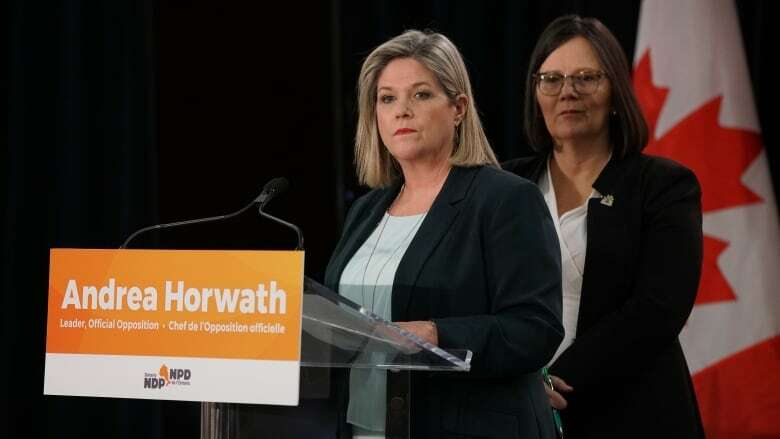 But Horwath characterized the spending reductions, including keeping the health-care budget below the rate of inflation, as "outright cruelty," and accused the Ford government of "dragging" Ontarians in "the wrong direction." "This is not what people voted for," Horwath said. "With this budget, Doug Ford and his government have made their priorities crystal-clear." The Ontario Childcare Access and Relief from Expenses (CARE) tax credit is based on a sliding scale for households earning up to $150,000 per year. Low-income households will benefit the most. Families earning less than $20,000 per year will receive up to $6,000 per child under the age of 7, up to $3,750 per child between the ages of seven and 16 and up to $8,250 for a child with a severe disability. As the previous Liberal government tried before them, the PCs want to lower costs for motorists, and also make it easier for insurers to offer a broader array of coverage options. The budget does not contain premium reduction targets or timelines, or an implementation plan for its "driver care card," onto which insurance claim funds would be transferred for recipients. The government wants to open online casino-style gaming — currently only available through the OLG — to private companies. In the long-term, the government wants single-sport betting to become legal, but that requires changes to the federal Criminal Code. The Ford government is halting its plan to cut the corporate tax rate by one percentage point. 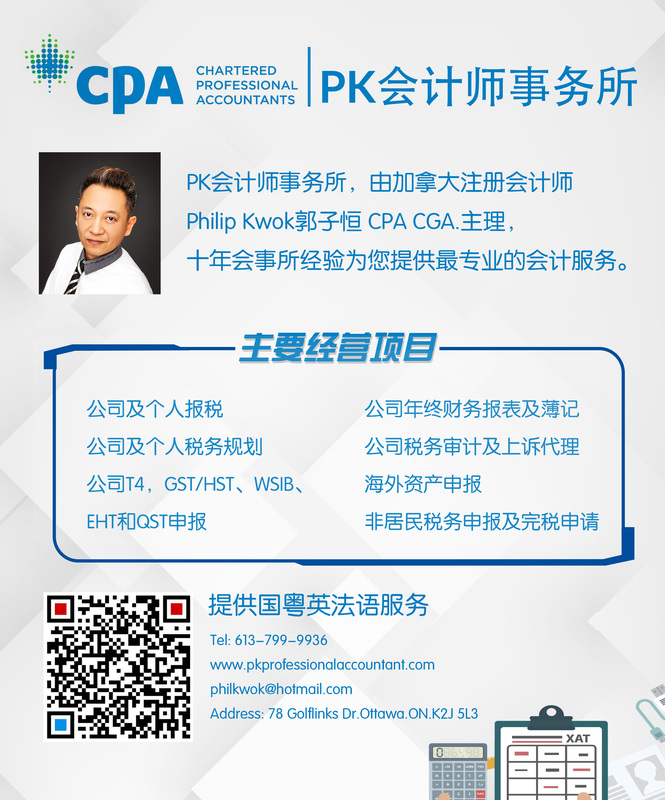 Instead it is offering a tax credit that would allow companies to write off capital expenses right away, with the goal of encouraging them to spend money rather than hang on to their profits. Two-thirds of senior citizens don't have dental coverage, according to the PCs. Its new program would offer coverage to individual seniors making less than $19,300 or couples making less than $32,300. 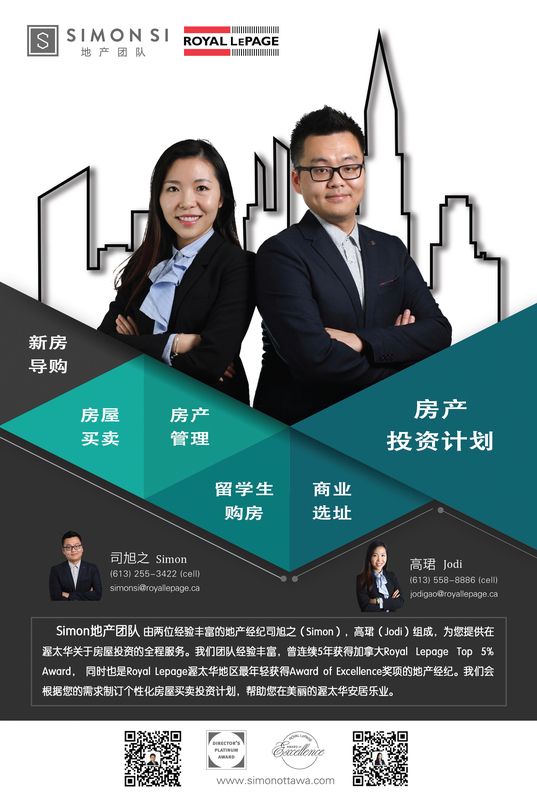 The program is supposed to begin later this summer. Deficits are projected until 2023-24, when the budget is forecast to hit a "modest surplus." While that is after the end of the PC's first term, Finance Minister Vic Fedeli defended the projection as "the Goldilocks approach" to reaching balance. As in, it shouldn't happen too quickly, or too slowly. Doug Ford scooped his first budget on Wednesday, when he announced more than $11 billion for a GTA transit package that includes four rapid transit lines, including a renamed Ontario Line (the line formerly known as the Downtown Relief Line). After weeks of speculation, the design of the new Ontario licence plate was revealed. The design includes swirls of blue in two shades, with the new slogan — "A Place to Grow" — along the bottom, with a redesigned trillium in the centre. The new plates (and licences) will be issued "following the exhaustion of existing stock," the budget says. After much talk of how the old theme park along Toronto's waterfront will be revived, the PCs are teaming up with Cirque du Soleil for between 80 and 90 shows at the site this fall. The government is also inviting pitches for ideas to partner with the province to reinvent the aging facility. The government offered its first look at revenue from the legal sale of cannabis. In 2018-19, the government expects to take a loss on its Ontario Cannabis Store (OCS) operation, which it pegs on initial set-up costs. Revenue by 2021-22 is expected to hit some $40 million.